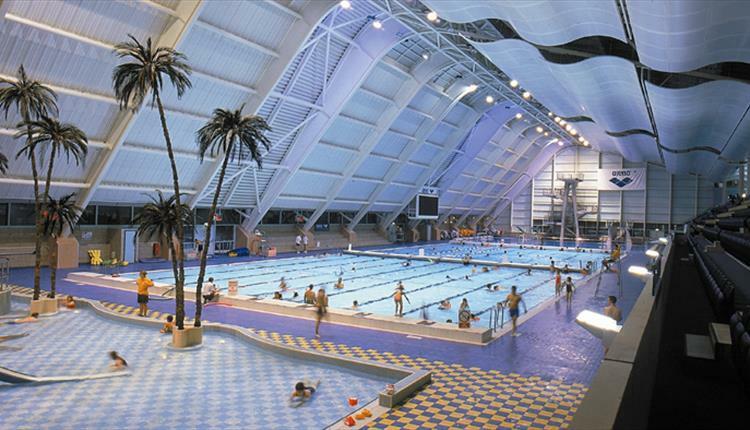 The Manchester Aquatics Centre is a 10 minute walk from Manchester Oxford Road station and is known for its large 50m swimming pool as well as its health suite facilities, including a sauna. 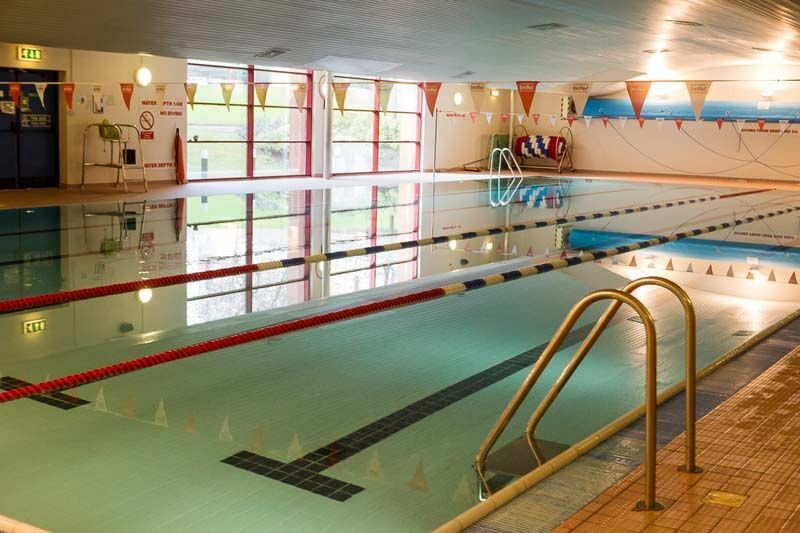 For under £5 you can pop in and have a free swim and go at your own pace or you can even try out one of their “Water Workout” classes if you’re wanting to step it up a bit. University of Salford Sport Centre’s Swimming Pool. The Angel Centre is a community centre just down the road from our main university campus, located around the corner from the Salford Cathedral. At the Centre you can access all kinds of activities, from the yoga and pilates classes held on Wednesdays, to the “Step and Tone” class on throughout the week. Who said trampolining was for kids? Jump Ninja trampoline park is a Salford wonderland for people who love having a bounce. According to Jump Ninja themselves, trampolining increases your muscle strength and fitness. So why not swap the gym for a trampoline park? As well as their “free jump” times, they hold “Fitness Ninja” fitness classes 7-8pm Monday to Thursday. Some of us haven’t picked up a netball or worn a netball position vest since high school. It can be frustrating wanting to start again but being unsure of the rules or what position you feel most comfortable playing in. Simple Netball, however, hosts drop in sessions in Oasis Academy in MediaCityUK. Only £4 a session and you can come alone or with friends! 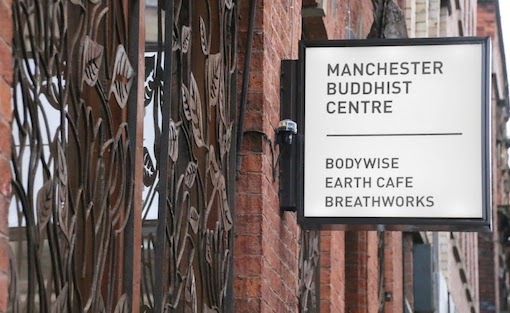 If you’re finding your university schedule a bit hectic and need something to help you unwind, but build up your physical strength at the same time, The Manchester Buddhist Centre could be for you. Located a short walk from Manchester Arndale, the Centre has plenty of yoga classes and therapies on their second floor under the practitioners ‘Bodywise’. They do extended courses but also drop in sessions throughout the week where you just turn up and pay as you go. All of their teachers are experienced practitioners and you are guaranteed to leave feeling refreshed and relaxed. 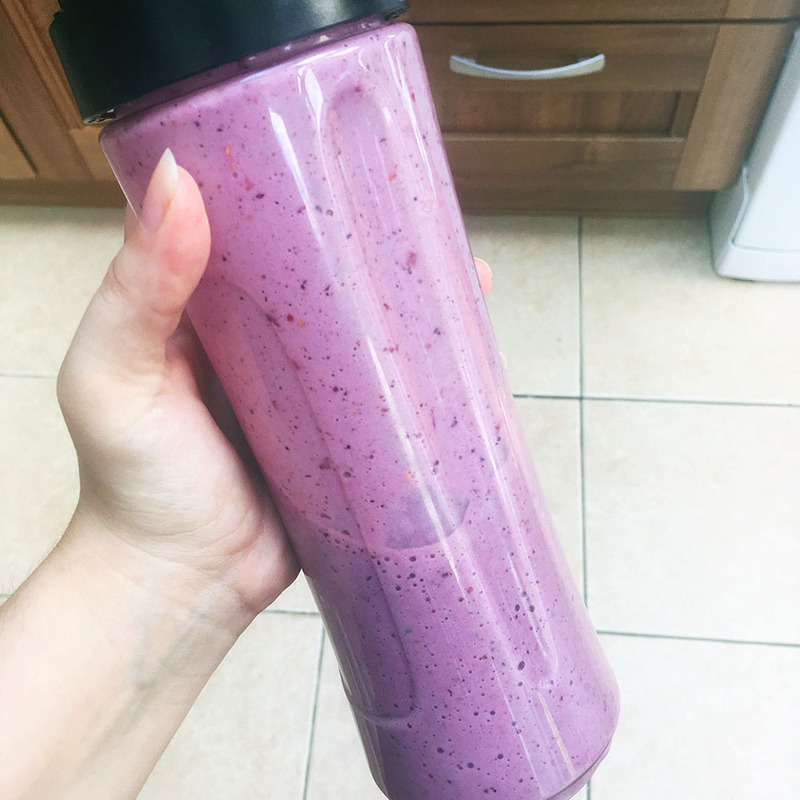 Do you feel ready to go out and conquer a new fitness routine in Manchester and Salford now? The best way to keep fit is to make sure you enjoy it at the same time and hopefully some of these recommendations can help you find a fun routine. Feel free to comment with any more suggestions of fitness-related opportunities in the area.